Stargate Sound & Light Inc. AV Production ... Beyond this world! Sound, Lighting, Staging, Video Wall, needs. Stargate Sound & Light is most known for our large venue concert application with audiences between 5,000 and 50,000. Lighting Design can be pre-designed and viewed prior to your event. Smaller size stages and audio for corporate events. Stargate Sound & Light is one of the leading live event production companies providing complete equipment and technical support to local & touring artists as well as corporate & community event planners throughout the Greater Toronto area. 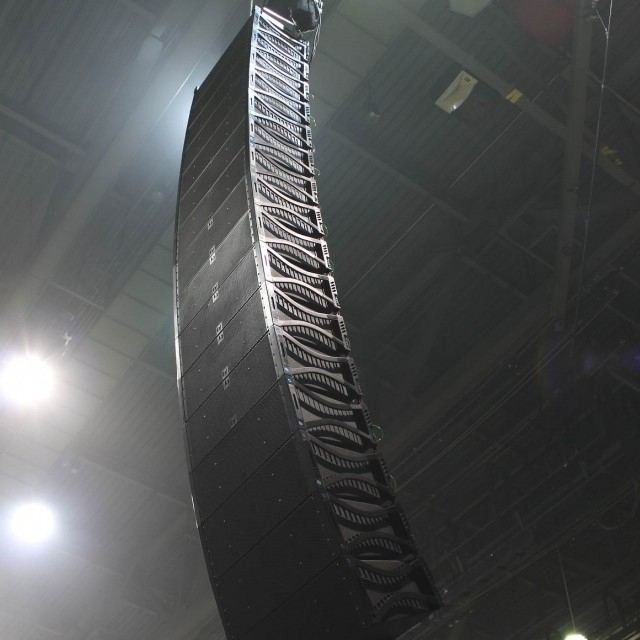 Whether your event requires a simple "speaker-on-a-stand" set up or a large stadium size PA, Stargate Sound & Light has the equipment, knowledge and experience to provide what is best suited for your particular application. Please contact us for your disc jockey needs as well. To requesting a quote or leave your comment or simply just contact us.